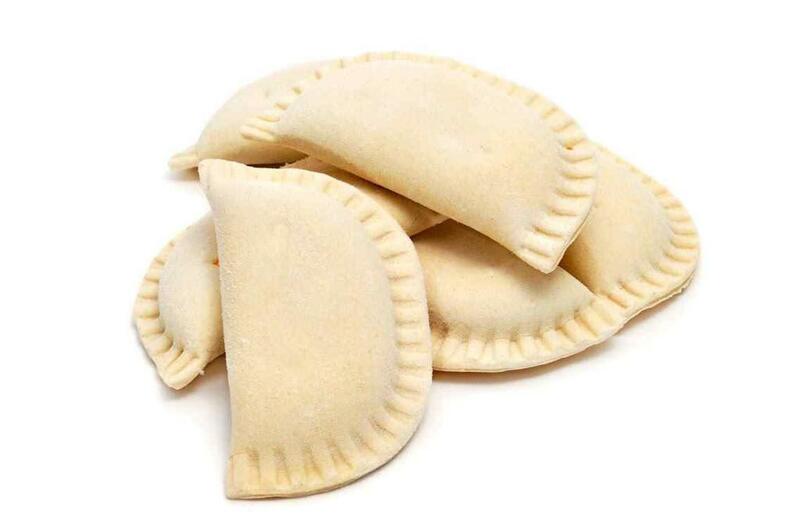 The secret to a perfect empanada has arrived! 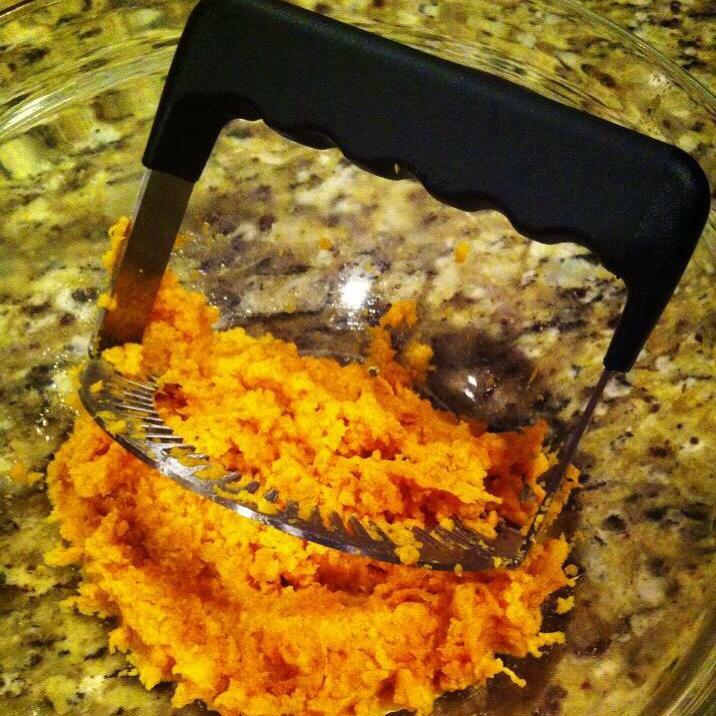 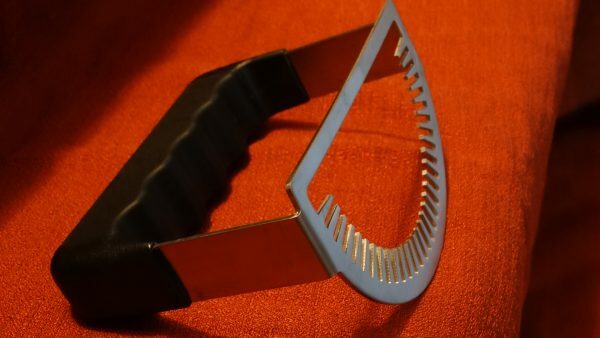 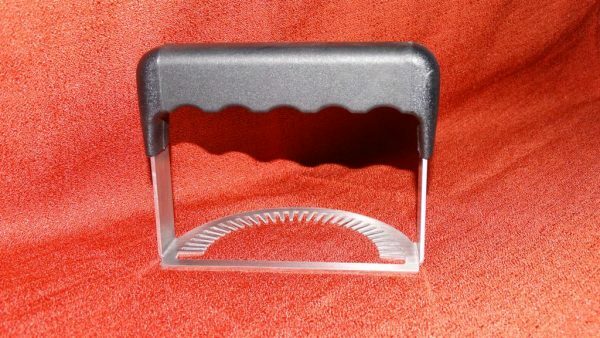 Whether you love empanadas, turnovers or simply trying to fit your favorite filling between 2 layers of dough, this handy kitchen tool seals the deal. 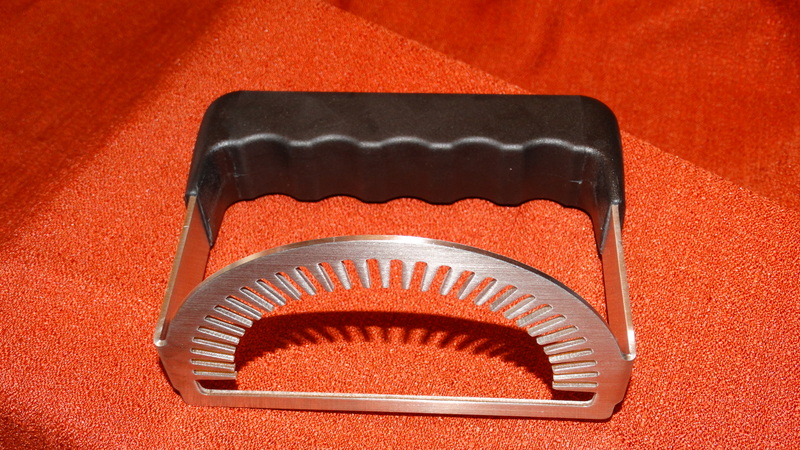 Stainless Steel prongs push down on pastry to create the complete seal. Save time and speed up production of empanadas, turnovers, and more, whether at home or in a restaurant kitchen.